The latest round in the feud between Gov. 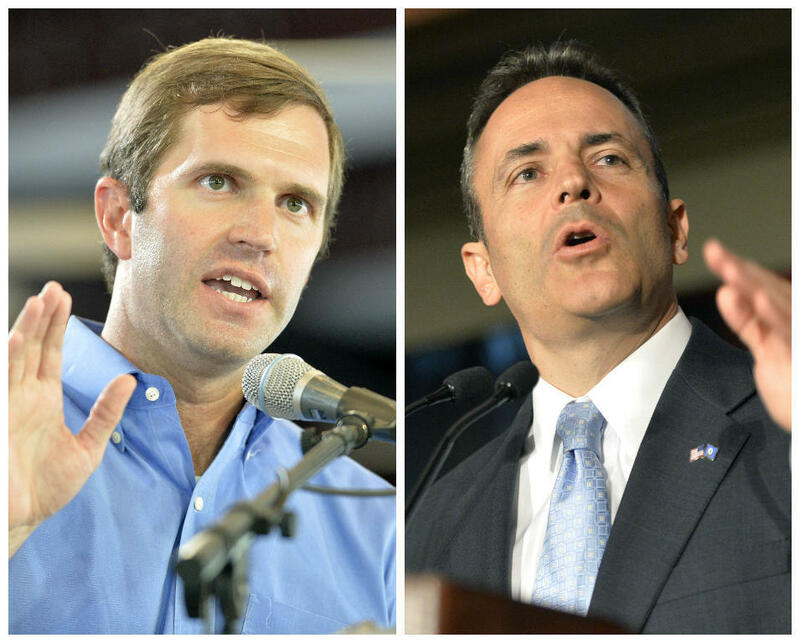 Matt Bevin and Attorney General Andy Beshear played out Friday before Kentucky's Supreme Court, which heard arguments in a case challenging Bevin's executive action overhauling several education boards. Kentucky's Democratic attorney general walked out of a politically-charged hearing about opioid addiction Thursday, further heightening tensions between him and the state's Republican leadership. A state judge has ordered Republican Gov. Matt Bevin to release $17.8 million to most public colleges and universities. Franklin Circuit Judge Thomas Wingate signed the order on Monday. It says Bevin must release the money within three days. Kentucky Supreme Court officials say Republican Gov. Matt Bevin did not ask the court to reconsider its decision banning him from cutting the budgets of public colleges and universities without the legislature's approval. Kentucky's Republican governor says he did not order officials to remove the name of former first lady Jane Beshear from the Capitol Education Center.